Farrow & Ball wallpaper is made using traditional block and trough printing methods as well as their own richly pigmented paint to create unique papers. With florals, damasks, stripes and geometric patterns, each design is inspired by archives of timeless and evocative wallpapers, fabrics, and patterns from around the world. 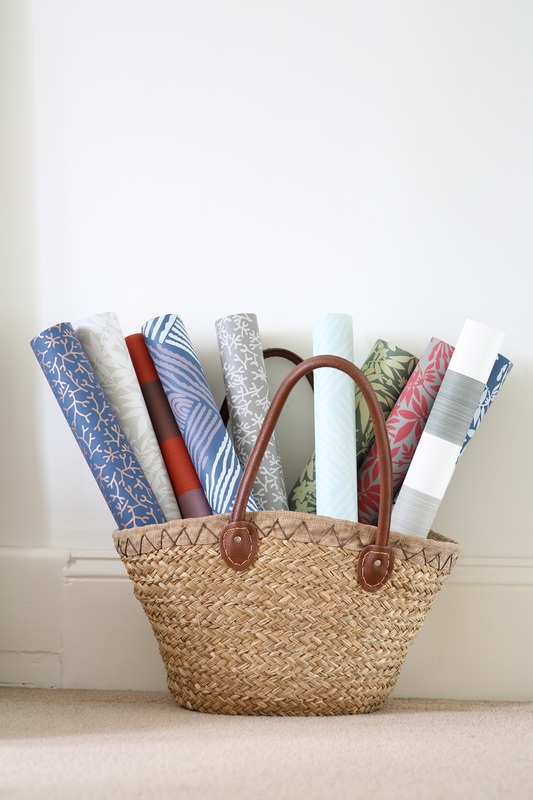 Visit The Flooring Studio to view full range of Farrow and Ball wallpaper designs and wall display. You are welcome to bring in your fabrics and accessories and we will help to to create a scheme for the room with coordinating wallpaper, paint and floor covering colours. Samples of some designs can be obtained from the showroom, other samples can be ordered to be posted to you directly from the factory. All F&B wallpapers are special order and are delivered within 7-10 working days.